To be good role models during worship. What are we going to achieve this year? 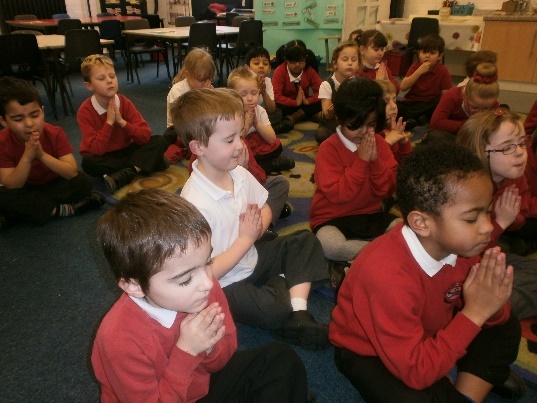 Meet with Fr Tommy each half term to review the collective worship delivered and agree the following half term.